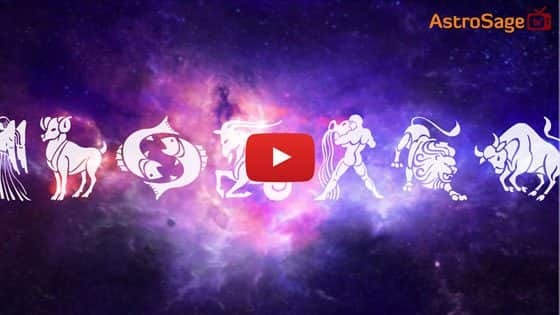 When is Hanuman Jayanti in 2019? Hanuman Jayanti is celebrated as the birthday of Lord Hanuman. On this day, the devotees keep fast. Every year, Hanuman Jayanthi occurs on the full moon day of the Hindu month Chaitra. At some places, Hanuman Jaynti is celebrated on the fourteenth day of the dark fortnight in the Hindu month Kartik. 1. In this fast, the Tatkalik Tithi (Ratrivyapini) is taken. 2. On the night before the fast, sleep on the floor after remembering Ram-Sita and Hanuman. 3. After waking up early, once again remember Ram-Sita and Hanuman. 4. Take shower and get ready quite early in the morning. 5. Now, take Sankalp for the Vrat with water in hand. 6. After that, sit close to the east direction posited idol or picture of Lord Hanuman. Face toward east or north while sitting. 7. Pray to the Lord Hanuman in the most polite possible way. 8. Further, worship him following all the rituals of Shodashopachar (the 16 rites). Anjana was an Apsara, she took birth on earth due to a curse. She could only get rid of this curse after giving birth to a son. According to the Valmiki Ramayana, the father of Hanuman was Kesari, the King of the place Sumeru. Kesari was the son of Brihaspati. Anjana prayed to Shiva for 12 long years in the desire of a son. As a result, she got Hanuman. It is believed that Hanuman is the incarnation of Shiva. May you get blessed by the Lord Hanuman on Hanuma Jayanthi.